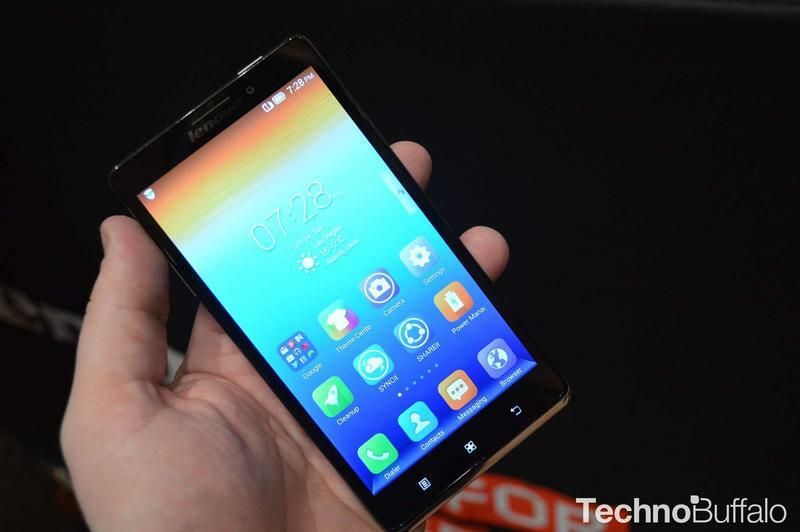 Lenovo just unveiled its latest flagship smartphone (pictured above) earlier this month at CES 2014, but the Chinese company may already be working on a successor for the Vibe Z. 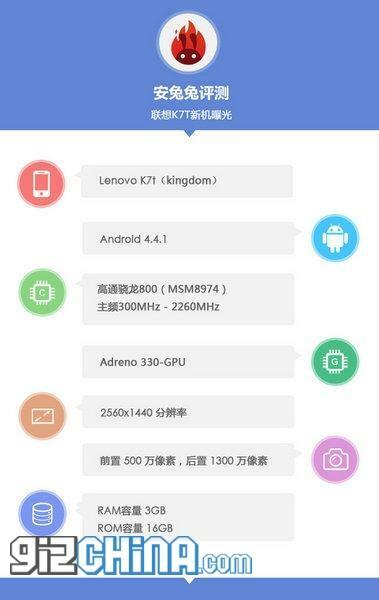 A recent Antutu benchmark spotted by Gizchina details a new handset codenamed the Lenovo K71 Kingdom, offering similar specs to the Vibe Z with a few key improvements. 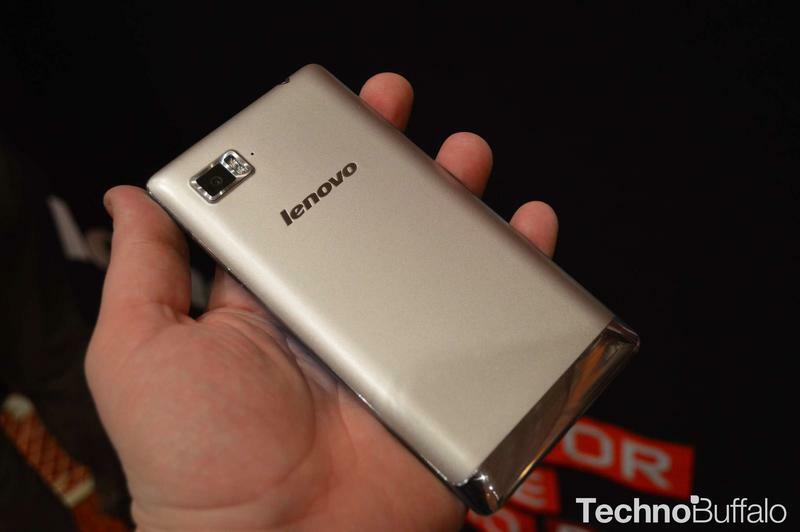 While the Vibe Z runs Android 4.3 out of the box, Lenovo’s next flagship smartphone will ship with Android 4.4 KitKat pre-installed according to the benchmark. It also offers 3GB of memory instead of the 2GB found in the current model and an improved resolution of 2,560 × 1,440 pixels, though there’s no word on screen size for the device. 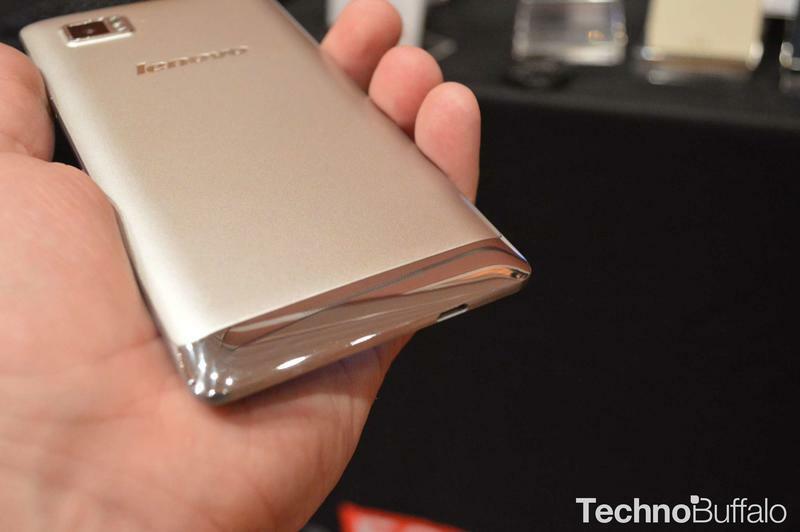 Otherwise, the upcoming handset appears to pack the same processor, cameras, and onboard storage as the Vibe Z.
Lenovo’s upcoming flagship smartphone will go up against the next generation of Android handsets, including Samsung’s Galaxy S5 and the Oppo Find 7, which are both expected to offer 2K displays over the 1080p screens found on today’s top smartphones. 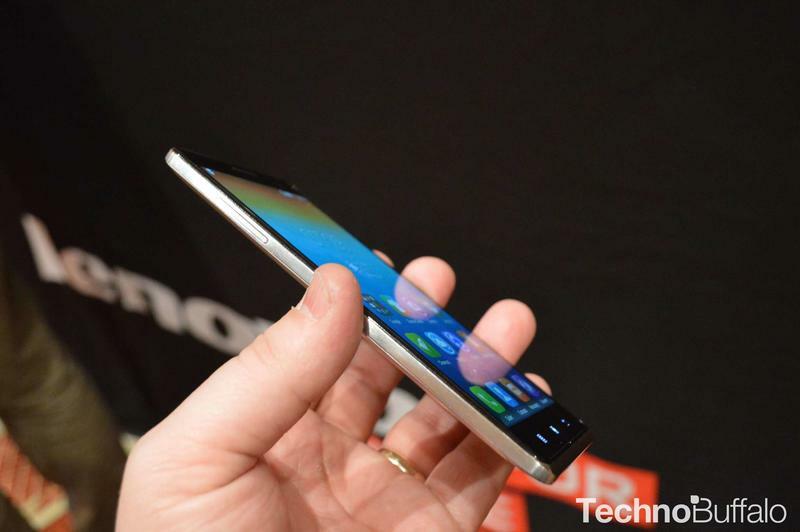 Hopefully we’ll get an official look at the K71 in the near future, though considering how recently the Vibe Z was released it may not launch until later this year.